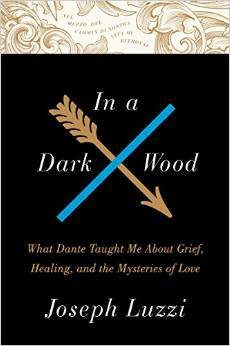 I’m thrilled to announce that my new book, “IN A DARK WOOD: What Dante Taught Me About Grief, Healing, and the Mysteries of Love,” will be published by HarperCollins on June 2, 2015, here’s the beautiful new cover, more details to follow! This entry was posted in General and tagged Dante, grief, HarperCollins, Joseph Luzzi, love, memoir by josephluzzi. Bookmark the permalink.